We provide a regular and reliable lawn mowing service to domestic and small commercial grassed areas during the grass growing season – March to December. Our top of the range lawn-mowers can adjust to wet or dry grass, enabling continued service throughout the year; this coupled with experienced handlers produces an outstanding service, leaving an impeccable lawn every visit. 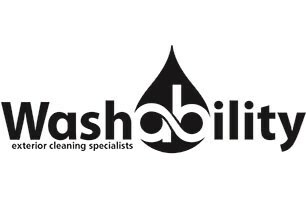 Washmow provide a professional and friendly service.